Choose our experienced team for roof repairs of all shapes and sizes! Due to our knowledge of the industry, our team have built up an enviable reputation throughout Portsmouth and Hampshire and the surrounding area. We’ve repaired roofs on domestic and commercial properties, and we never leave a project without a solution. This often results in repeat business and referrals, which further increases our reputation and passion for the local industry.  Slate & Tile - Replacing loose or cracked slates. Tile replacement and moss removal are also common.  Rooflines – The maintenance and repair of all uPVC soffits and guttering.  Flat Roofs - Patch repairs on most major types of flat roofing material. 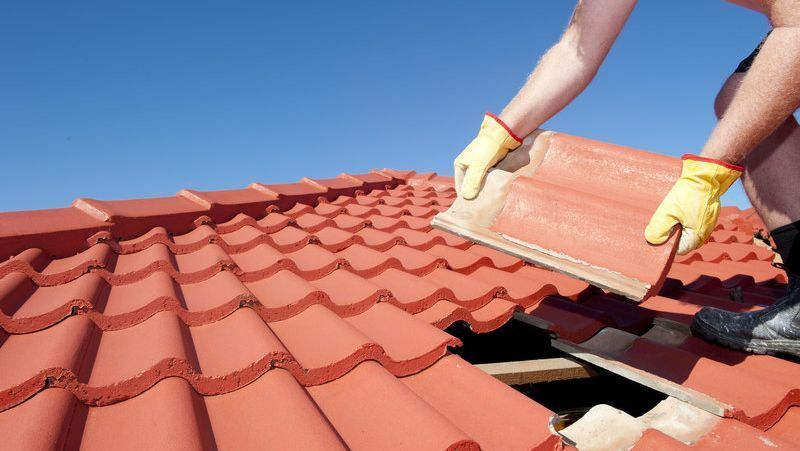  Ridge Tiles - Taking care of ridge tile movement and repointing.  Valleys and Leadwork - Beautifully finished and long-lasting lead roofing. Due to our central base of operations in Portsmouth, we easily travel throughout Hampshire and the surrounding area. Repairs are often needed as quickly as possible, especially after storm damage, or if there’s a problem that needs fixing. Our 24/7 call-out service is sure to help with this, as we provide a swift and efficient emergency service for customers that are in need. Moss removal options are also available for any build-up on your roof, as our team remove each area by hand to ensure successful treatment. Contact our team, in Portsmouth, to arrange cost-effective roofing repairs.